Piercing the higher portion of the ear, known as the cartilage, is a fashion statement that can be dangerous. Before deciding to pierce the upper portion of your ear, familiarize yourself with the health risks associated with cartilage ear piercings. And if you decide to proceed, you will be able to quickly recognize the signs of a complication and get treatment promptly. 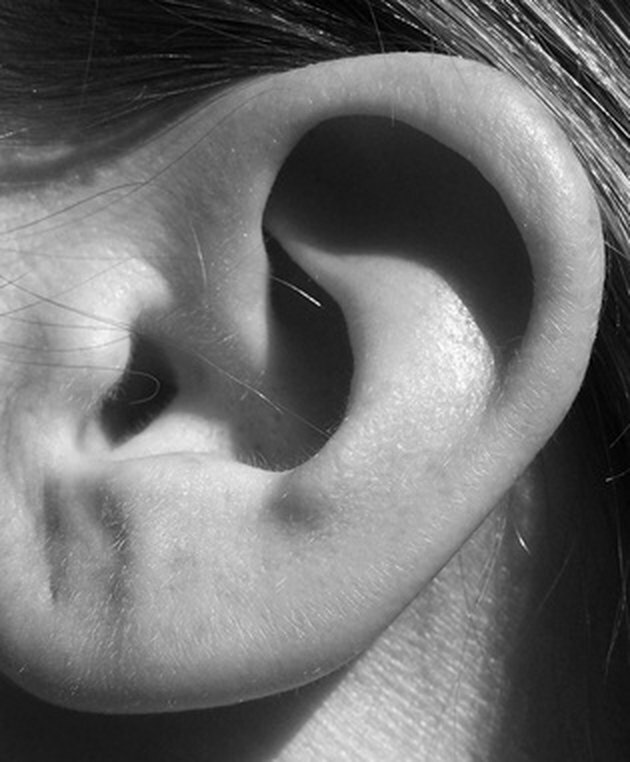 Perichondritis, an infection of the upper ear, is mostly caused by piercing the cartilage, according to MedlinePlus. It is diagnosed by a redness around the site of the piercing. In severe cases, puss may secrete from the hole, and a severe infection of the ear called chondritis may occur that can damage the ear's structure. MedlinePlus also notes that the way to avoid perichondritis is not to pierce ear cartilage, and that the only treatment is antibiotics. After the initial piercing, cartilage may bleed more. Cartilage is much more susceptible to damage than the lobe, and the resulting bleeding doesn't seem to clot well. Keloids are large, puffy scars that may form when the skin is too thin and scars rather than healing. Especially after a bad infection, keloids can appear on the top portion of the ear as a result of piercing, notes the American Academy of Family Physicians. Cortisone injections, pressure dressing and laser therapy can help smooth out the skin, but it can leave the ear scarred after cartilage piercing. Pseudomonas is a type of bacterial infection common in cartilage ear-piercing, according to a study performed by the Ear, Nose, and Throat Department, University Hospital of Wales, and published in 2001 in the British Medical Journal. Pseudomonas can result in widespread infection, fever and deformity of the ear, or "cauliflower ear" as it is sometimes referred to. Usually the cause of chondritis, pseudomonas bacteria attacks the site of the piercing, rendering it sore, red and enlarged. Pseudomonas is generally resistant to antibiotics, and most often someone suffering from a severe chondritis infection is admitted to the hospital for intravenous medications.